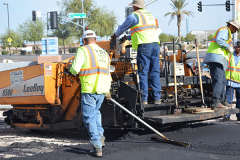 Here at YSC Paving, our staff of asphalt professionals are experienced in completing your paving project within budget and on time. We understand the critical role your asphalt parking lot, road, or path plays so our team is responsive and ready to get things done. 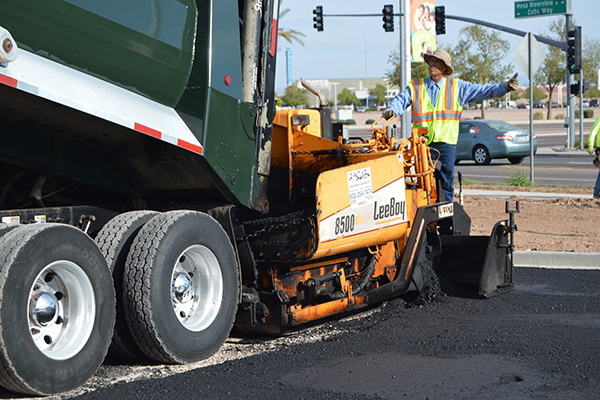 It is our belief that innovative paving approaches designed to enhance the durability, efficiency and look of your new asphalt is of great value in today’s economy. Many times your surface says a lot about your business. 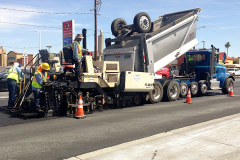 We understand that the extra curb appeal and professionalism goes a long way with your customers and users. 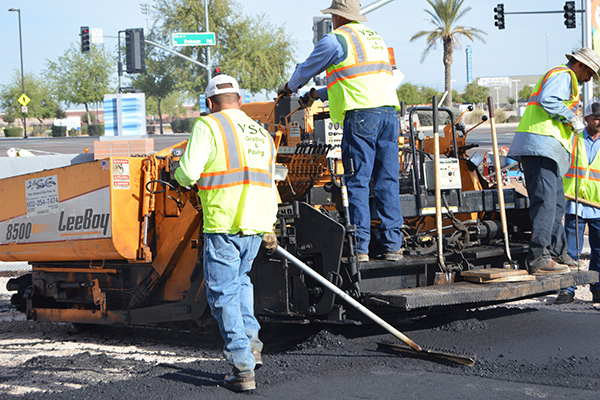 Businesses all across the Phoenix metro area are very familiar with our quality, price and service. 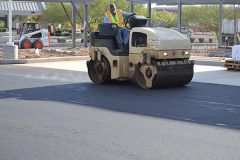 Finding a top Arizona Paving company that you can trust can be a difficult task. Unfortunately we hear about business owners getting burned by unscrupulous asphalt contractors who promise too much and deliver too little. 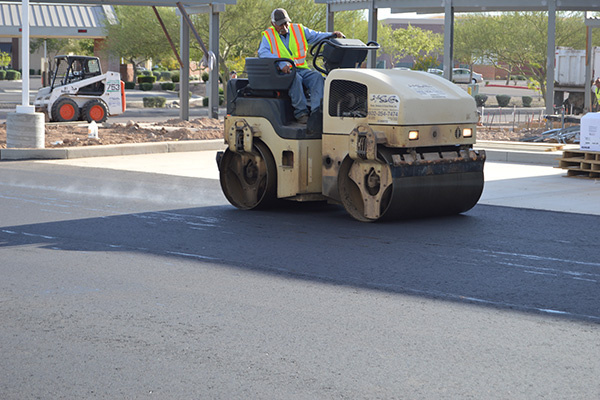 Choosing the right contractor is a very critical step in maintaining the look, usability and safety of your surface. 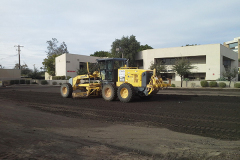 We take pride in our long standing relationships with local business owners and property managers and would be happy to provide you references of our work and service. Contact our office today to discuss your Arizona Asphalt Paving needs!